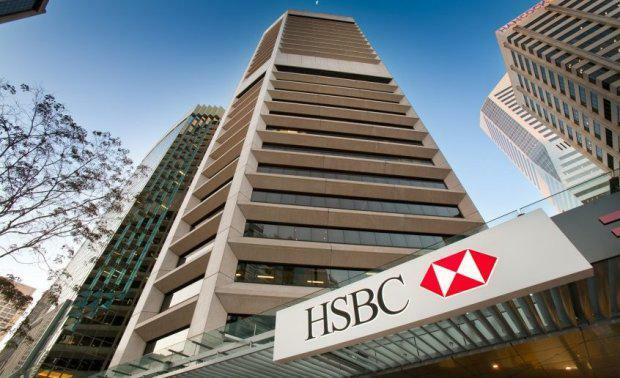 Seymour Group and Chairman Kevin Seymour have placed a large portfolio including some of Brisbane’s most iconic prime office tower and development assets on the market. The assets, which are offered for sale on both an individual asset and portfolio basis, include a core, institutional-grade office tower and two stand-alone car parks, both with the potential for immediate development or long term holding income. 300 Queen Street is the most significant asset within the portfolio. It is being offered for sale on a fully leased basis underpinned by a 5 year WALE. Ben McGrath, Managing Director of Knight Frank Queensland said: “Undoubtedly, 300 Queen is one of the best A-Grade buildings in Brisbane, which is reflected in its outstanding leasing track record even during a subdued leasing market. "The other two assets being offered for sale are Festival Car Park on Charlotte Street in the Brisbane CBD, and McWhirters Car Park located on Ann Street in Fortitude Valley. JLL and Knight Frank will jointly manage the International Expression of Interest campaign. Mr Seymour said he had decided to dispose of the portfolio to allow the younger generation to pursue their investment strategies. “It has taken many years to build a portfolio of this strength and diversity," Mr Seymour said. Over $1.3 billion of office stock has already settled in 2015 in Brisbane, in addition to an estimated $450million in development sites sold or under contract. 300 Queen Street has a net lettable area of 19,364sqm, which includes a large retail component of 1,324sqm. The property also benefits from a large car parking facility, providing 130 secure bays at 1:150sqm of NLA. Festival Car Park provides 429 bays and 1,835sqm of site area. McWhirters Car Park provides 777 bays and 4,572sqm of site area.